Going against the stereotype that Sikh women can only do nitnem and household chores. Satnaam Kaur is an example of the grace and power of Kaur. Thirty two years old and a managing director of a multinational company. She wears Dastaar along with a suit, married to an Amrit dhaari Sikh, she is a mother of two. On the other hand we show a 24 year old girl Jasmeet, better known as Jazz – who works an employee in Satnaam Kaur’s firm. 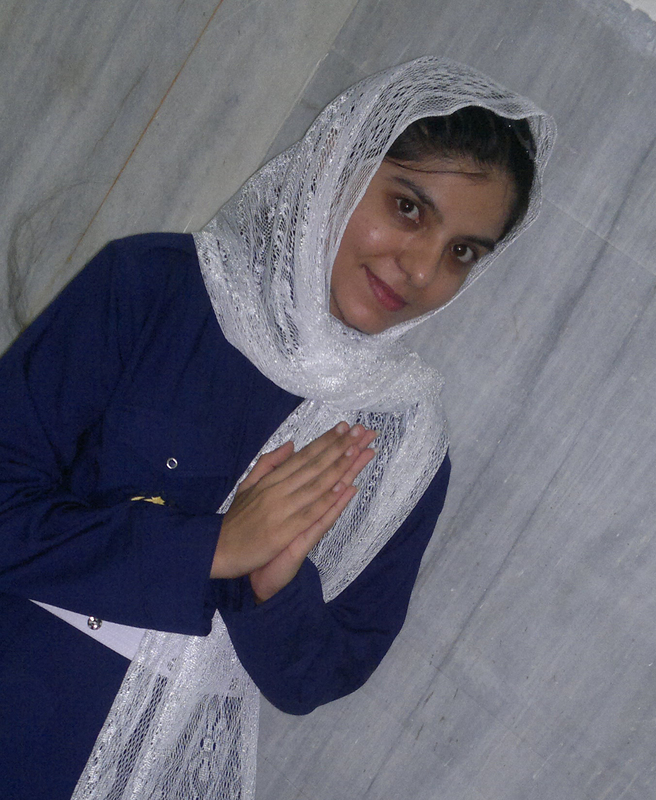 She hates her religion and going to Gurdwara. Can Satnaam Kaur influence Jazz to change for better?